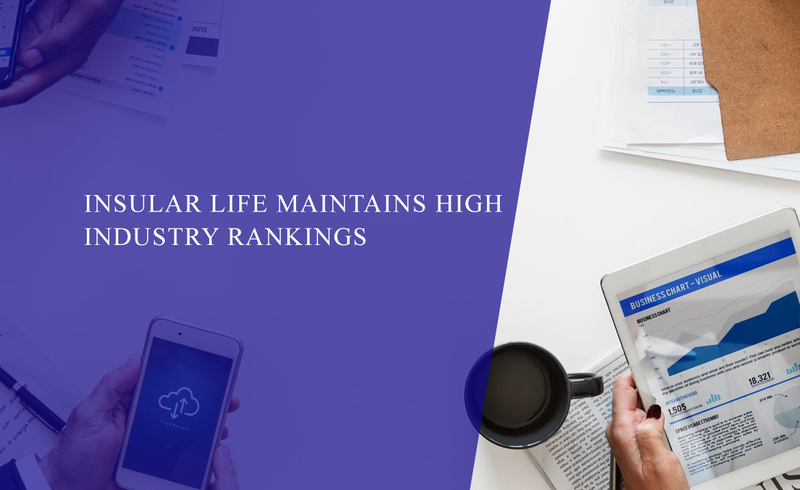 Insular Life, the first and largest Filipino-owned life insurance company, continues to rank high in four financial performance indices, according to the Insurance Commission. “I must congratulate you because of your impressive performance in 2015,” Insurance Commission Deputy Commissioner Vida Chiong told Insular Life’s board of trustees and executives. Chiong was keynote speaker during Insular Life’s recent Updates in Corporate Governance and Enterprise Risk Management Seminar. She said Insular life ranked No. 2 in terms of net worth last year, with P22.8 billion, giving it a 6 percent share. In terms of assets, the company came in third, with P105 billion, or an 11 percent share. Insular Life had P1.5 billion in net income last year, the fourth-highest in the industry, and it was No. 7 in terms of premium income, with a 7 percent share. In her speech, Chiong also gave new developments in the industry, including revisions in the Insurance Code, new financial reporting framework, risk-based capital, and external reporting and disclosure. The Updates in Corporate Governance and Enterprise Risk Management Seminar, conducted by Sycip Gorrez Velayo & Co., was the latest educational seminar of Insular Life. It was part of a continuing series of seminars and fora meant to provide a common understanding of the critical changes in the life insurance industry, to enable the company to align its practices to long-term sustainable growth and expansion objectives, with a firm commitment to good corporate governance.